Frame is die cut with a scalloped circle Nestabilities and layered over a standard die cut circle. I used a touch of Liquid Pearls in the center of each flower and added an adhesive pearl to the Chocolate Brown punched Fancy Corner. Base is Ocean Mist and ribbon is also Pure Luxury. Greeting is from "Garden Silhouettes". Hello! Here is a simple card I made, again using the square frame from "Branching Out", but this time I created a pattern with it and I am in love with this look! First I started with a panel of Pure Luxury White and stamped the square in vivid Coffee Bean into the center, with the branches top to bottom. Then I turned the image and stamped it again to the left and right of the center, this time with the branches side to side, slightly overlapping to make that diamond pattern. Do the same above and below. Here is the finished pattern. you always just want to make sure when you overlap you aren't overlapping the branches one on top of the other, but the empty corner over the branches. I didn't need s stamp positioner, using a grid line block makes it really easy to line up your images. Here is the finished card again, with a greeting from "Garden Silhouettes" popped up in the center on square punches. This time I added some sweet little paper flowers, where the diamonds intersected along the bottom, that Carolyn gave me for my birthday (among many other crafty goodies!) Finally I put some little silver adhesive nail heads in the centers. Cardbase is Kraft. This symmetrical pattern on white reminds me of a garden trellis. I plan to try creating some other patterned designs in different colors with the oval and circle frames for this set, too. Today I have another quickie card and wanted to show you how beautifully Gina's new "Timeless Textures" work with "Branching Out", and look, a perfect fit for the square frame image! I stamped the frame FIRST in black and then stamped the script inside it with Antique Linen distressing ink. Here is the trimmed frame, no die this time, mounted on layers of Black Onyx and Pure Luxury White. The middle layer is embossed with the Cuttlebug Leafy Branch folder, anther spot on match for the vines in this set, and one of my favorite folders of all time, hope you can see the texture of the dry embossing, it's a little hard to photograph on black but it looks super sharp in real life! I stamped the greeting from "Garden Silhouettes" on white and punched it with a 1 1/4" square and then layered it over a 1 3/8" square punch and popped it up over the script. No embellishments today! I love these colors and layout for a wedding or anniversary. Thank you for visiting! I have another fun little tutorial for you (not the birds) I wanted to share today but I am so sick again (ugh! this has been goigg on for 2 and half weeks, I thought I was almost over it and then last night took a turn for the worse, so I am getting out of bed for a few minutes here to post) and this was already written up! I hope tomorrow is better, I have so much to doooooooooo! Good morning! Here is a VERY simple CAS card I made with "Branching Out". I am still in awe over the rainbow array of Nestabilities Gina showed in her video LOL! (and I think I have them ALL, yikes, but they just look so purty and organized in their original packaging, hee hee!) but I wanted to show a quick and easy card you can make with out any dies at all, by stamping your frame of choice from the set onto a clean white backdrop. I inked up the circle frame in pink and stamped. As an afterthought, I decided to make the branches pop a little more so I traced over them in brown, this would have looked more precise had I just gone over them with my marker BEFORE stamping, but it happens! Next I added the trumpet flowers, coloring with two darker pinks and brown directly onto the stamp. There are so many different places you can add the flowers on these branches so I just try to use an odd number and stamp them in different directions, I love how they look creeping outside the frame. The bird silhouette doesn't have an eye, this way he appears to be facing away from the viewer looking off in the distance or at another bird, but here I wanted him to connect with you (hee!) so I just added a little white dot with my Inkssentials pen for a tiny detail (I thought a rhinestone would be cute but didn't have one small enough!) and added a little shading with my brown marker again on his wing and tail feathers. Greeting is from the new Free with Three "Garden Silhouettes". 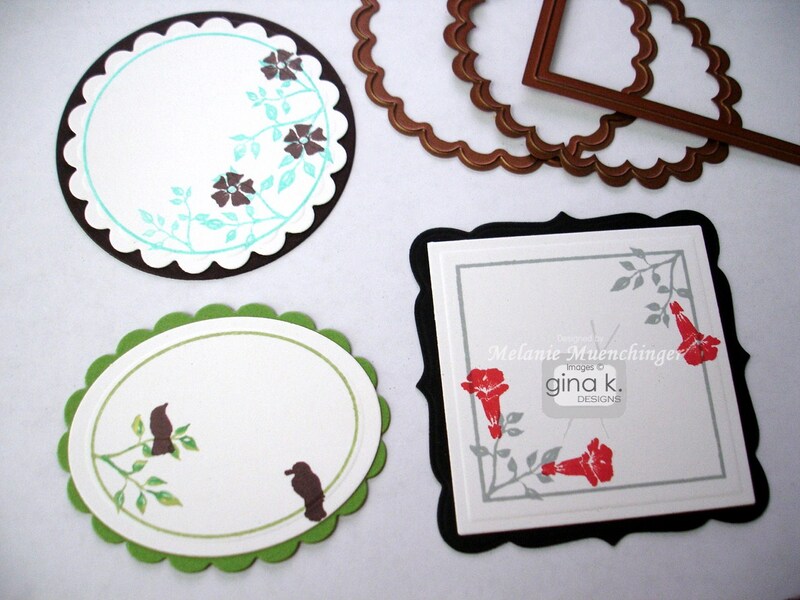 Thanks so much for all your encouraging comments from our hop the last few days I so enjoyed reading them and am very excited about all the enthusiasm for our new Gina K Designs sets! I am trying to get tip sheet wrapped up for "Branching Out" so I can post that soon. One question that was asked from Day 2 was, did I make that sunset background for the birds on the wire or buy it? That is a sponged background I created and it is VERY simple to do, I will share a step by step as well as how to add the power lines this week! Inspiration Hop, Day 3: "What's the Dirt"
...and here's my sample! I like the little trio of pots and this particular greeting grabbed me: "you are a ray of sunshine!" I love sponging rays of light on cards but I thought using paper today for a spotlighting effect would be cool! Simply stamp your posts at the bottom of a rectangle of Little Boy Blue cardstock and then again on white. Slice a diagonal of the white from corner to corner and layer over your blue like you are paper piecing! Color the portion that's in the sun, doesn't that look so cheerful and illuminated next to the blue? Here is a closeup. Card also uses Black Onyx, Innocent Pink, and the new KEY LIME , which I love!! I love greens and this is one of my favorites now in the Pure Luxury Line, you must try! It's so vibrant! Inspiration Hop, Day 2: "Branching Out" and "Follow your Dreams"
Good morning! Happy Monday and I hope you all had a terrific Easter weekend! Today our Inspiration Hops with the Gina K team continue, please enjoy all the samples and ideas our team has for you and be sure to leave comments as Gina will be drawing winners from all the comments for stamp sets! The first set I want to show you is my new "Branching Out". Here is a closeup of one of the frames, die cut with a Standard Square Nestabilitie, and layered over Labels 15 and the Fleur de Lis pendant die. As you can see, these frame images work with a lot of different die sets! I stamped the frame in gray and then the flowers in red, this particular flower is one of my favorites in the set and I love how easy this and all the other tiny elements are to add anywhere to the vine, bringing it to life, and also adding quick pops of color. Instead of using the large rectangle frame, which was sized with A2 cards in mind, I decided to make a background paper with the longer vine and showcase more images from the set. I placed my Pure White Luxury mat at an angle, corner to my tummy, so I could stamp the vines ion a diagonal in rows, I find it is easy to stamp them "straight" across with the paper turned rather than trying to stamp diagonally, you know? Next I used Vivid Brick Red to add two different flowers (they can be different types or just the same trumpet flower at different angles) and the berries to random spots on the vines. Depending on the look you are going for, they can all be stamped in consistent spots on the vine for a more symmetrical print, or randomly, turning them this way and that, like real flowers would be. I sponged the edges with gray before adhering it to my card. all three of those sentiments are from Theresa's Momber's "Follow your Dreams", another scenic set I know you will love! This boat image I think would speak to every guy in my life! :) She's made it so easy to create a scene with it at the water's edge and a pine silhouette for a background. First I stamped the boat on a 4" x 5 1/4" Pure Luxury White mat and colored it with Copics. The lines below the boat create some ripples in the water, but also help remind me I need to put a little brown there to reflect the boat! Next I masked the boat and sponged aqua ink over it covering the top half of the mat with sticky notes to make a horizon. Remove your mask and sponge more aqua randomly to make the clouds, and olive ink below it the boat for the shore. And once you have your horizon line, you have a spot to add your trees. Before removing the boat mask, be sure to remember to flip your trees over and stamp again below it, without reinking, this creates the perfect reflection and completes the illusion of water on your card. (Refer to sample for the clouds and boat reflection in the finished scene, I forgot to get a pic of that, oops!) A scene like that deserves a spotlight, so I die cut an oval window through my Kraft mat I'd stamped with the large "Branching Out" frame and then popped it up over my focal point with foam dots. I love doing windows with nature scenes especially, like you are peeking into another world. The frame allows me to come up with a simple but interesting layout that matches nicely! Base is Pure Luxury Fresh Asparagus, and I added just a few silver adhesive nail heads to finish it off. Theresa Momber Illustrator of "Follow Your Dreams"
See you tomorrow as the hop continues, enjoying hopping around today! Inspiration Hop, Day 1: "Garden Silhouettes" and "Timeless Textures"
What a release party last night, oh my goodness, that was fun!! Thank you all for turning it out and chatting, there were faces "new" and "old" and it wouldn't be a party without all our amazing Gina K customers and fans! If you missed all or any part of it you can see all the samples, chatting thread, videos and challenges linked on the STV main page! Now, for more inspiration! Today we focusing on Gina's sets, "Timeless Textures" and the new "Free with Three" set "Garden Silhouettes"! (I love being able to post the full set now that we do our hops after the release, and you are going to love these!) Texture stamps are such great stamps to have in your "toolbox", they are perfect as the focus of a card or a way to add just the right something to make a beautiful design even better! And chunky, bold stamps like these silhouette flowers work for so many techniques, so today I combined the two on my card. Cardstocks are Gina K Pure Luxury White, Little Boy Blue and in The Navy. I love all the white space on this card! I began by inking up the long "linen" stamp in a pale blue ink, and then inked up the bold iris in Vivid Inky Blue and kissed it all over the inked texture stamp, re-inking each time and varying the height of the flowers by stamping them in different positions. then I huffed on the texture stamp and pressed it onto the white cardstock. Next I did some Direct to Stamp by inked up the different portion of the iris with my Memento Markers, Summer Sky and Danube Blue for the flowers and Cottage Ivy for the leaves and pressed it over the textures on the left, to leave room for my greeting on the right. The bold silhouette really brings out those kissed images on the linen, and that linen block really grounds the solid flower and adds interest to the layout. I also used the Scor-Bug and Scor-Buddy to pierce a row of holes to underscore the sentiment, skipping around the flower stem. No embellishments on this card! The colors and gorgeous images really stand out beautifully with no distractions. I decided to go ahead and post this same card portrait style, because I think either layout looks pretty cool! If you send it in an envelope, it'll be up to the recipient to decide which way it goes anyway, and I'm sure most people will have "one" way they see it and one way only, and that's great! Release party tonight and some peeks! Hello, are you all ready to party??? We'd like to extend an invitation to you if you don't already have the Gina K Designs release on your calendar yet, it's from 7-9 PM CST in the StampTV forum! This morning we have sneak peeks from the team today of what you can expect at the release and previews of the new stamps you can order starting at 9 PM CST tonight (as well as get you ready for the festivities!) If you came from Lee Murphy's blog, you're at the right place. If not be sure to head over to Stamp TV's forum page for the full hop list. This morning I have a couple glimpses of my newest set "Branching Out", oh are you gonna love this one! "Branching Out" includes several small frames that fit the various Nestabilities dies, and small accent images for customizing and adding quick pops of color. It also has a large frame stamp that, like the one in "Inspiration Mosaic", can be turned 4 ways for different, easy layouts. I also have some new PAPER we're releasing tonight, (my first digi pack!) you can print in two different sizes and customize, here are just a few of the other colors in these 8 packs, you like?? Okay, that's all from me today, let's go see what Michelle Woerner has for us and come back tomorrow for the beginning of our three day Inspiration Hop for April! Thanks for stopping by! Again, be sure to join tonight from 7-9 PM CST in the Stamp TV forum, for chatting more samples, new videos from Gina showing the new products in action, challenges, contests and prizes, it is sure to be blast, see you there! We'll of course follow up the next several days with an inspiration hop like we did last month to give you even more ideas for all the new sets, can't wait, can't wait! from this contest! Winner of the "Celebrate in Style" mini set is... Ravengirl. Congrats, please send me your addy and I will send you these sweet stamps! AND... if you LIKE that pattern, it is a SNEAK PEEK of some patterned papers coming THIS Thursday to Gina K Designs, my first digi packs!! Woo hoo! So, how many of my sets do you think the papers coordinate with? Maybe a little prezzie for one person with a correct guess?! I'll draw from all the ones who are right to win a pack of the paper, you'll be able to download it and start using right away! ;) Get an EXTRA chance to win by checking out the Origaudio site at the link I gave you above and leaving a comment here about what you think! Thanks! Winner announced Thursday before the party! *I know you're surprised I didn't make mine red, but I'm so happy I picked yellow, makes every day "sunshine", perfect for your tunes! Here's a much easier way to decorate some cupcakes for your next sports outing instead of piping separate designs on 24 little cakes: arrange them on a huge round platter and then pipe your designs across to make it look like a big ball. My son Jonathan's baseball team got so much more excited over this than when we've done individual themed cupcakes in the past, definitely made the post game feel like party that day (even though we lost, wish I'd gotten a pic of them gobbling them up, but I was blue from the defeat, I take it harder than they do!) :( Some things would have looked more realistic than m&m's, but I didn't have to mix up another color frosting and kids will always choose cupcakes WITH candy over cupcakes without! ;) This was from a couple weeks ago, we have won the past couple ( yeah!) I just keep forgetting to share! Tonight though I am tackling a new dessert that I will have to report back on after we eat, it was crazy simple to make and I found the recipe by Googling "best chocolate desserts": the one this search pulled up first for me had over 500 5 STAR ratings and has been saved more 25,000 times. Well! How could all those people possibly be wrong?! Hope you are having a good weekend! I am feeling a lot better today, thanks for sending all the positive thoughts and prayers my way! I didn't make a card but I have been working on two special new somethin's that I know you are going to really love (not stamps!!) Thanks for visiting! Here is a simple sample for this week's color challenge, this crisp and sunny pairing with a pop of blue made me think of trying to create a patterned background using "Bring the Bling" and one of my other favorite sets, "A Year of Flowers"! 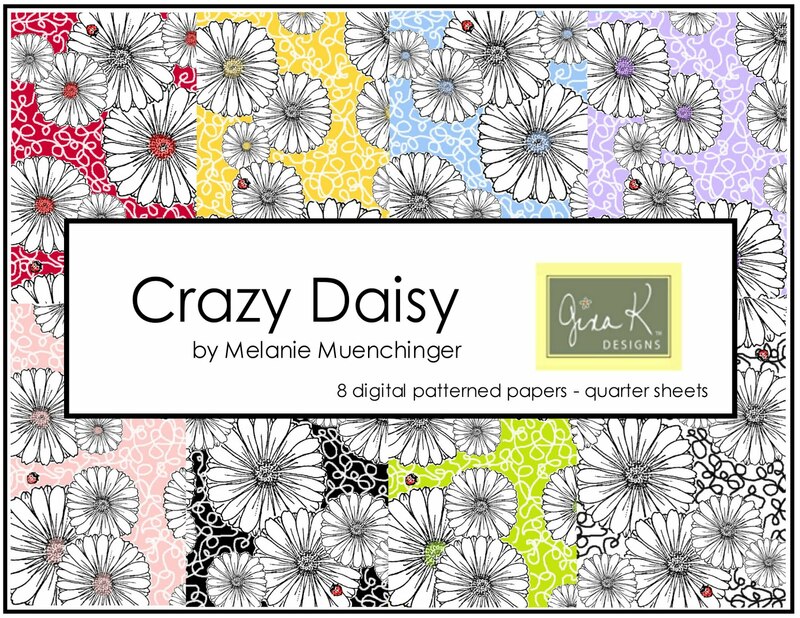 It was fun to mix it up and use the blingy stems with the realistic looking daisies, makes for a happy pattern! Blue, white and yellow are always such fresh palette with this type of flower! I stamped the daisies and bling flourish with Vivid Inky Blue. Then I colored the centers Copcis Y08 and Y15. TIP: Because this blue ink is NOT waterproof, instead of coloring on your yellow in circles like you normally would, just dot it on until you get the deep yellow you are looking for, dabbing mostly into the white areas. Pushing through the blue with the yellow and you'll get more of a green, make sense? :) Greeting is also from "A Year of Flowers", punched out with 1" and 1 1/4" circle punches. By the way, WHICH flower from "A Year of Flowers" is your absolute favorite?? 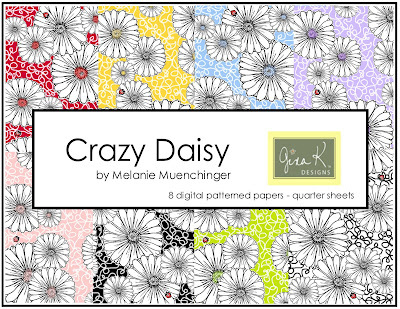 (I know this daisy gets see a lot of ink in my house!) Be sure to sure the tag STVCSP when you upload to the STV gallery using this color combo, good luck and I hope you win some free stamps! Have an awesome weekend (psst, I just bought two more GREAT deals, wanna know?? or are you getting sick of them? Email if you're curious and 'll send them on the sneak, hee hee!) PS I am still sick, but thankfully I started this card before I was feeling bad, but thanks so much for all your well wishes and prayers and VERY kind comments about my card yesterday, I still my head buried in the sand over that! Next please visit Lee Murphy's blog! Thanks for visiting today! Enjoy hopping! Good morning! Sorry I have been MIA, busy busy! Here is another card I have in the Cardmaker May issue. I haven't gotten a chance to play with this set in months so it was fun to see this "Tech Talk" card in there and get inspired to start making more fun computer cards! 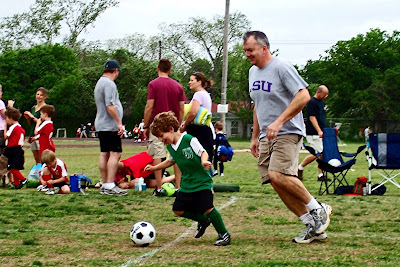 Speaking of fathers, here is William and his dad doing a little warm up before the game on Saturday! By the way, thanks you SO much for the "Bring the Bling" love these past few weeks, it is one of my biggest releases in its first month!, yeah!! And I know if you like that you are sure to LOVE some things I have on the horizon! :) The Gina K Design Team is having a Technique Hop on Thursday, April 14th, so I will be sure to BRING MY BLING to that for you, okay? 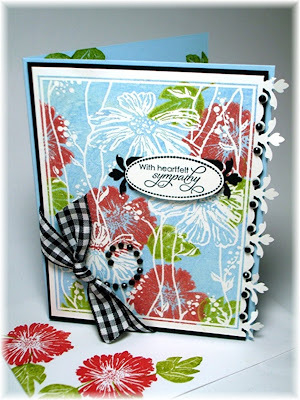 Here are a couple samples in the new CardMaker May issue using my "Wild at Heart" set. These cards use two of my very favorite techniques for bold stamps and I love how well they work with this wild flower frame! This second card uses also the "Pressed Flowers" set. I hope you'll check out this latest issue of CardMaker, quite a few Gina K designers in there this month representing, woot! :) I'll be back to share a few more samples from it soon! Hope you have a terrific weekend, thanks for visiting! 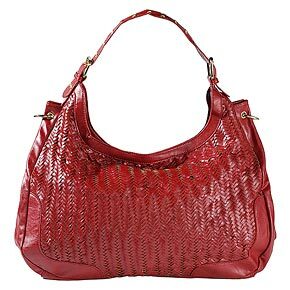 $30 worth of Sandals, Bags, Hats, Sunglasses and more from ShoeMall.com for ONLY $15. Plus, there is FREE SHIPPING with this deal! (I haven't seen that before!) First time buyers (which does not include me, because I buy Sweet Deals all the time!) can use the coupon code 5OFFSHOES, which will take an additional $5 off the price. That means ONLY $10 for $30 of merchandise + free shipping at Shoemall.com. And just save you some money so you have MORE to spend on stamps, those purchases are the the priority, of course! ;) More blog candy coming up!! The winner is Darla who said... This year was my 30th and the weekend leading up to it my DH arranged for our best friends to stay at my parents house for the weekend where he knew we were going to be too for a full weekend of fun with them. My mom had the house all decorated with streamers and signs. I figured that was it but when my actual birthday came around DH put something all wrapped in tissue paper on the bed next to me before leaving for work, wished me happy birthday and left. I decided to wait for my 2 year old to get up before opening it. When he opened it for me (he is 2 after all) all I could do was cry! My DH (who is not paper craft inclined at ALL and makes fun of me when I ask him what I think if something had made me a card with my son. I keep telling him that a folded piece of paper by him would mean more to me than a store bought card and he finally listened. 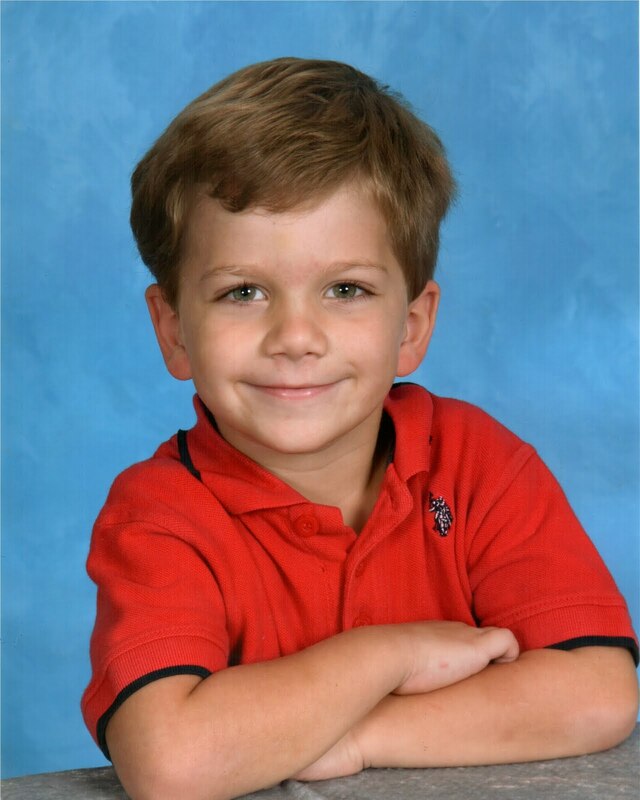 He had found a couple punched out butterflies sitting on my desk so he glued those on and cut a matching piece of paper and held a colored pencil in my sons hand and wrote happy birthday mommy on it and stuck it to the front. My son colored all on the inside!!!! Awesome!!! When I started to cry my son looked at me and said "oh no" I told him I was crying happy tears because I loved it do much. The rest of the week he would bring me he card off the fridge and say "mommy love it?!?!" and when I said yes he'd say "good. I love it too!!" Oh and to top it all off there were plastic penguins sitting on my front lawn in the bit of snow left just in case anyone did NOT remember my birthday or didn't know!! Lol This has been my best birthday EVER!!! and that's without even counting that my actual present was a grand calibur with 2 sets of grand dies! April 6, 2011 7:59 PM Congrats Darla and happy belated birthday! Send me your address ASAP so I can put your "Bring the Bling" stamps in the mail! Back soon with some fun announcements! This contest is now closed, thanks for playing! Thanks everyone for your well wishes on my bling story, I am SO SO sorry to hear how many of you went through something similar and never found those precious stones! HUGS!! Yesterday was my birthday, and what a TREAT to get a couple hundred "happy birthdays!" on Facebook, so sweet everyone, thank you! 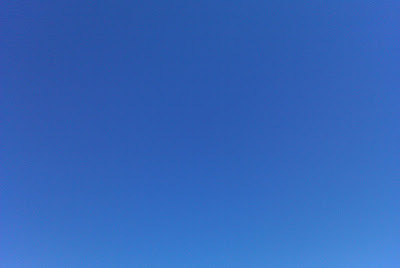 I had a very nice day, here is a pic of the sky above Austin yesterday afternoon, it's almost always perfectly clear and 70 on my birthday in Texas! :) "Nice time to have a birthday!" everyone always comments when they hear it's on that date. ;) I'll be back in a bit to tell more about how I celebrated, got some catching up to do this morning after my "day off"! I'd like to give away some blog candy to keep the celebration going, a signed "Bring the Bling" set! Please tell a HAPPY birthday story in the comment section below, I will announce a winner tomorrow morning, and hopefully I'll have a new "bling" sample to post along with it!! I have been hard at work on some projects I can't yet share yet the past couple weeks (shhh!) but I do see some time coming up to work with all our new sets (and sets soon to come later this month!) hip hip hurray! here I am "blingless", you will NEVER believe what happened to me last week... (and then never believe what happened next! ) Exhibit A: the mangled empty setting of my engagement ring (this is from the "middle" of the story, do you see where this is headed?) I was dumping a bunch of books in the book drop at the library, it’s one of those bins you load, close, open, load, close, etc and don’t ask me how but my engagement ring snagged on the chute and to my horror I looked down as the chute closed and the diamond had ripped OUT, just an empty setting!!!! I looked around the drop for about 30 seconds and ran in and presented my diamondless hand to the librarian so I could go turn the book drop upSIDE down. First she wouldn’t allow me in, (like it was above my civilian clearance or something), but you KNOW I got in there! After we sifted through every book, searched every corner, I finally shoved my arm through the slot and could see a dusty lint covered shelf in the middle of the opening. Feeling around in the dark, I knocked something pebble sized down (a diamond??) down into a space and discovered there is a huge gap inside the wall!! You know the space inside a building between the bricks and sheet rock where it’s just framing? UGGGGGHHH! I could only reach down as far from my wrist to fingertips because of the opening and felt the top of two books that had been trapped down in their for Lord knows how long! I fished them out and gave them to the librarian and realized that if the diamond had fallen down in THERE, it would NEVER be found unless they came and seriously took APART the wall… we spent about 15 minutes looking. I cried and left all my info at the desk then went outside to call my husband about our insurance while they paged a maintenance guy to see if he could do anything, felt totally sick to my stomach having to tell him what happened. Right before calling, I scanned the ground again, (pleaseohpleaseohpleaseoh please) farther out this time and FOUND it! Upside down, so it wasn’t shining, was a cloudy day too and in the shade, have no idea how many people walked past it/on it!! it definitely came out when the slot snagged it but it just flung it a little ways. Oh my!! I was shaking for an hour after what a close call it was!! Before I found it, I had a million “why did I have to come to the library today?” etc running through my head and after “What if I’d left without looking here? What if some kid had picked it up and thought it was a RHINEstone?? ?” Etc!! I bagged it up with a bunch of tissues and tape and then went to the mall to get it fixed, checking my pocket twenty times on the way there until they locked it up in the safe. 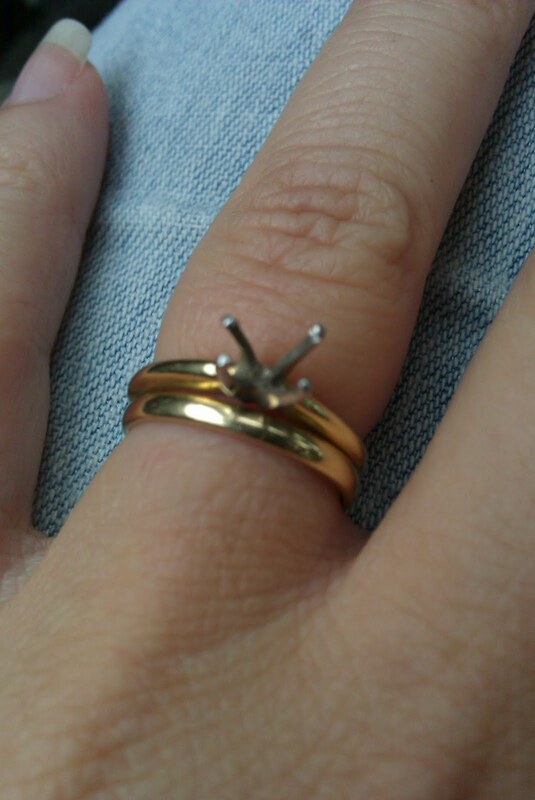 Do YOU have a jewelry horror story or similar to share, garbage disposal, pet swallowed etc? I'd love to know, share here, it'll make me feel better (and hopefully they too have happy endings!! !